Club Competitions, Finals – 2018. 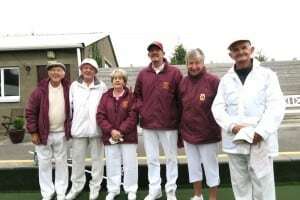 Home/News/Club Competitions, Finals – 2018. 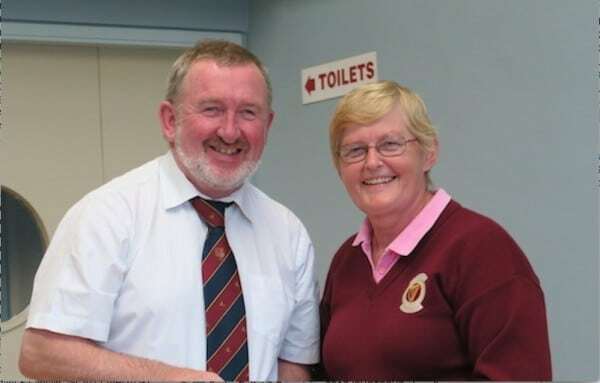 Competition Controllers: Robbie Meany & Mary Kenny. 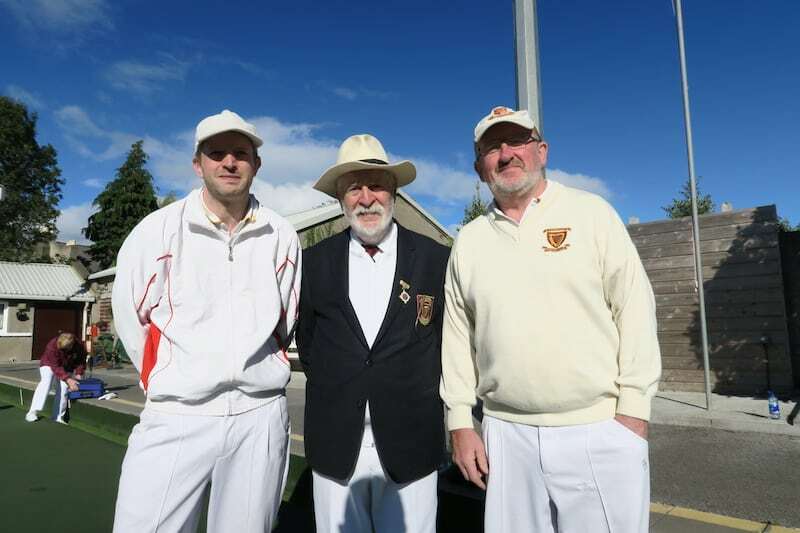 The finals of the Club Competitions were played over the weekend Friday/Saturday/Sunday 21/22/23 September. Apart from some rain on Friday afternoon, the remaining two days were dry but cool. 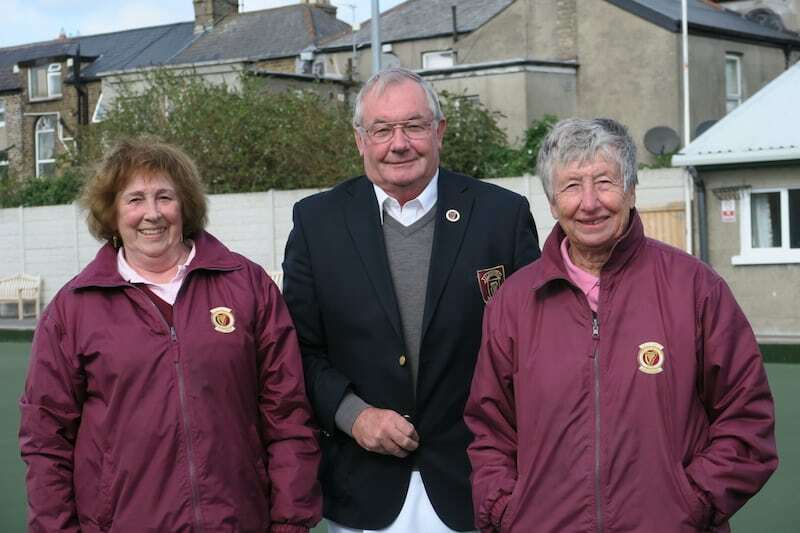 The Competition Controllers, Robbie Meany & Mary Kenny did an excellent job in scheduling events over the three days to accommodate competitors in multiple competitions. A big “thank you” to Markers and all who helped at the event. 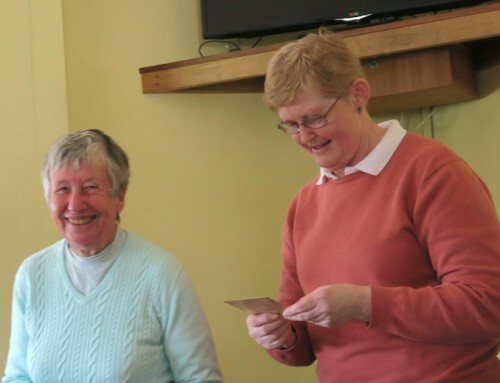 The standard of bowling was excellent throughout the competitions. Mixed Singles: Winner, Pat MacDonagh. R/u, Margaret Kelly. 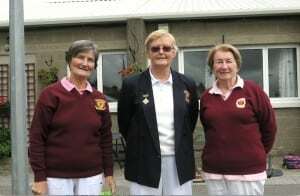 Ladies’ Pairs: Winners, Anne Fitzgerald & Mary Kelly. 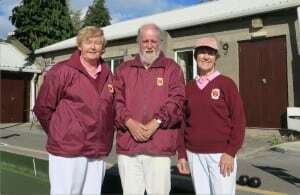 R’s/u, Agnes Gillick & Lorraine Doyle. 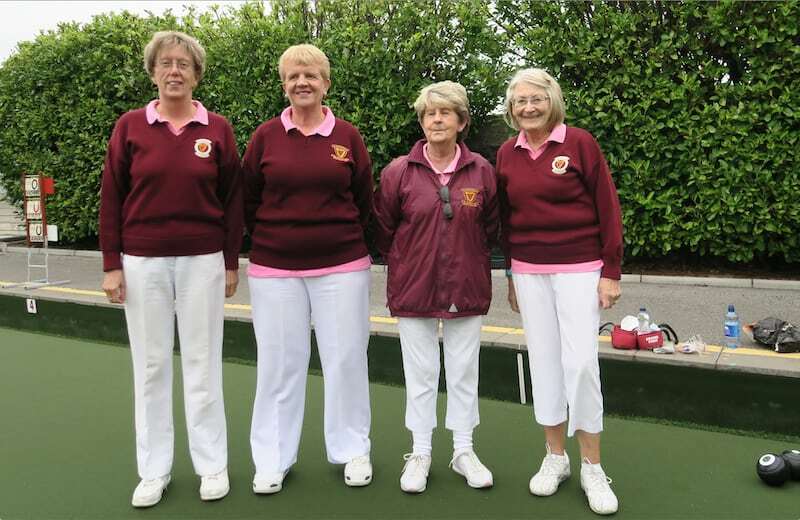 Ladies’ 2 Bowl Singles: Winner, Mary Kenny. R/u, Pauline Day. 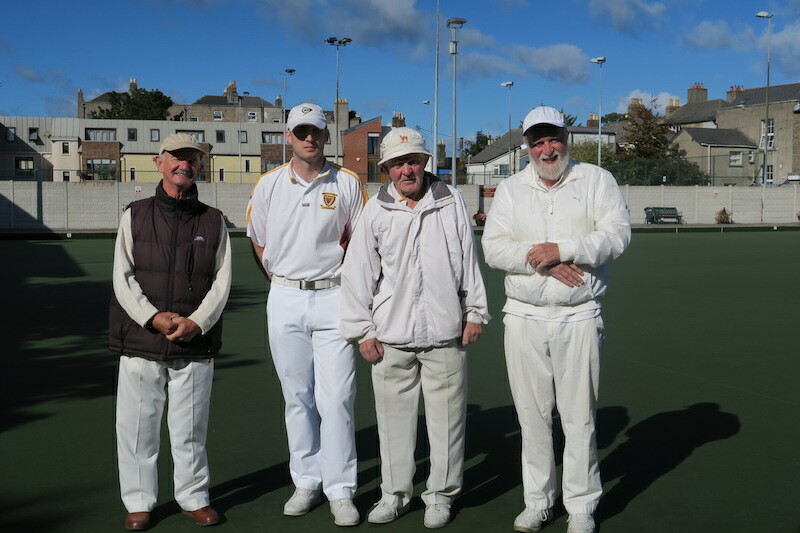 Men’s Championship Singles: Winner, Thomas Smyth. R/u, Robbie Meany. 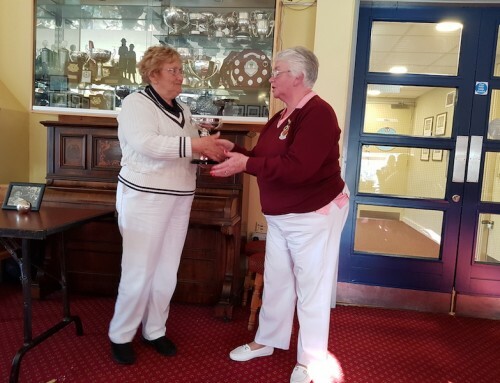 Ladies’ Championship Singles: Winner, Pat MacDonagh. R/u, Margaret Hanrahan. Mens Junior Singles: Winner, John McArdle. R/u, David Kenna. Ladies’ Junior Singles: Winner, Lucy O’Donoghue. R/u, Rita Doran. Land Cup, Mixed Pairs: Winners, Tony Fitzpatrick & Lucy O’Donoghue. R’s/u, Paul Smyth & Lorraine Doyle. 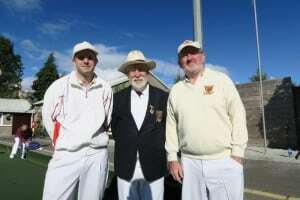 Men’s 2 Bowl: Winner, Paul Smyth. R/u, Noel Roche. 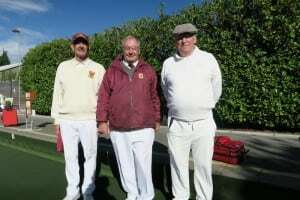 Men’s Handicap Singles: Winner, Paul Smyth. R/u, Noel Roche. 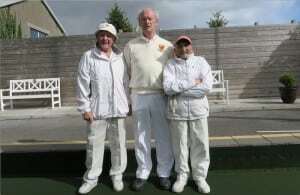 2 Bowl Mixed Triples: Winners, Pat MacDonagh, John McArdle & Jimmy Walker. 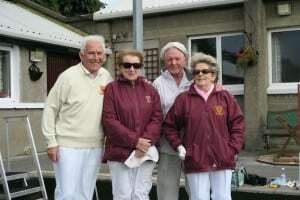 R’s/u, Paul Smyth, Michael Cavanagh & Lorraine Doyle. Men’s Handicap Pairs: Winners, Paul Smyth & Michael Norton. 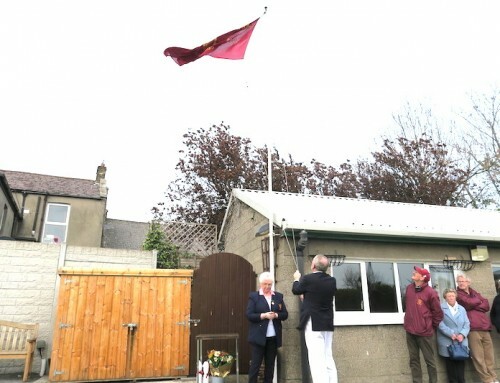 R/u, Peter McArdle & Jimmy Walker. 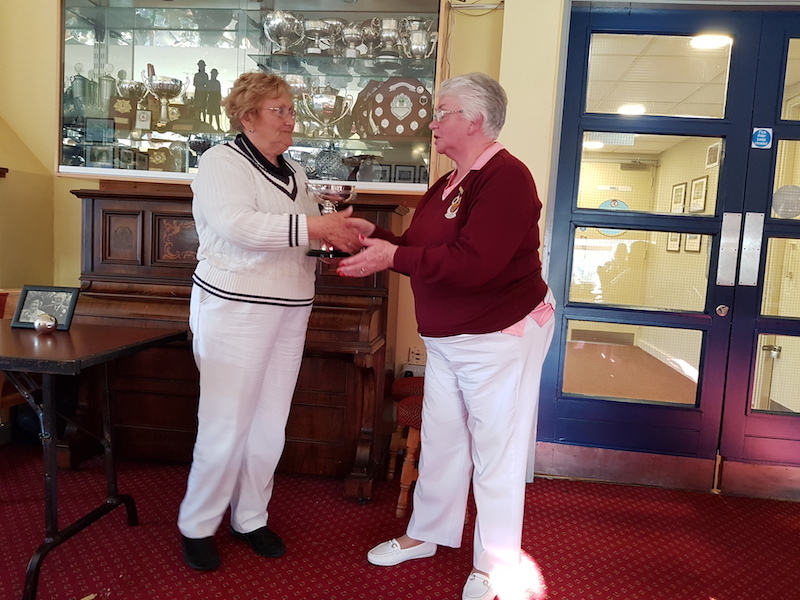 Following the finals on Sunday, finger food was provided in the Function Room and Mary Kenny & Robbie Meany presented prizes to the winners & runners-up. They thanked all who participated in the competitions and all those who helped in the events. Thomas Smyth, winner of the Mens Championship Singles said he is honoured to representing Leinster in next years “Champion of Champions”, he congratulated Robbie & Mary for a job well done in managing the competitions. 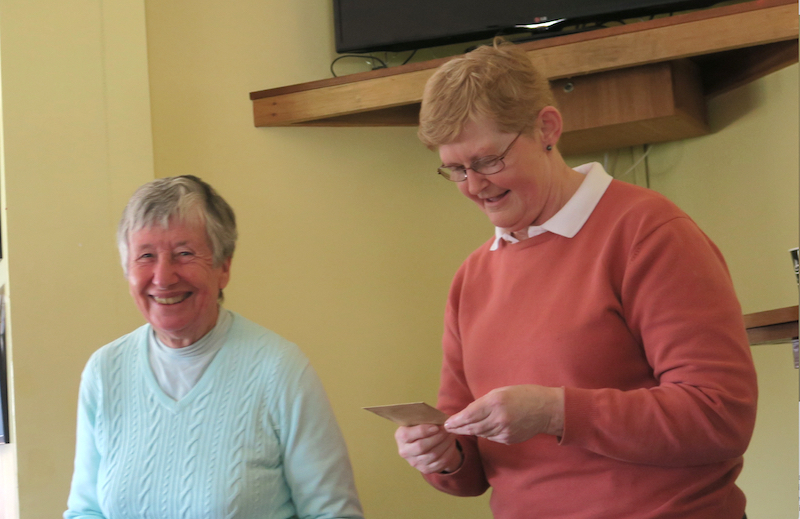 In conclusion, Mary Kenny thanked the competitors and all who helped herself and Robbie with the competitions. 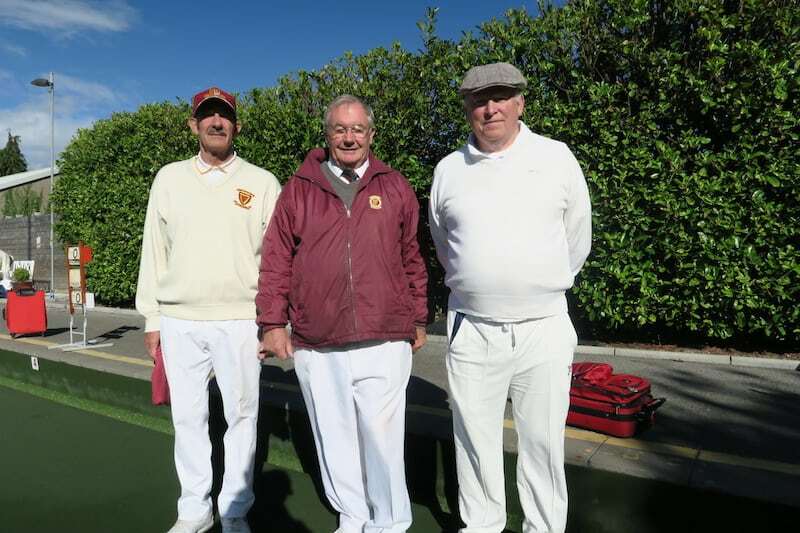 Mens Championship Singles: Thomas Smyth, President Lorcan Finn (Marker), Robbie Meany. Mens Junior Singles: John McArdle, Paul Farrell (Marker), David Kenna. 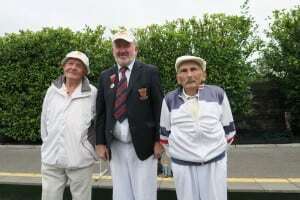 Mens 2Bowl Singles: Paul Smyth, Paddy Deering (Marker), Noel Roche. Mens H/C Pairs: Jimmy Walker, Peter McArdle v Paul Smyth, Michael Norton. 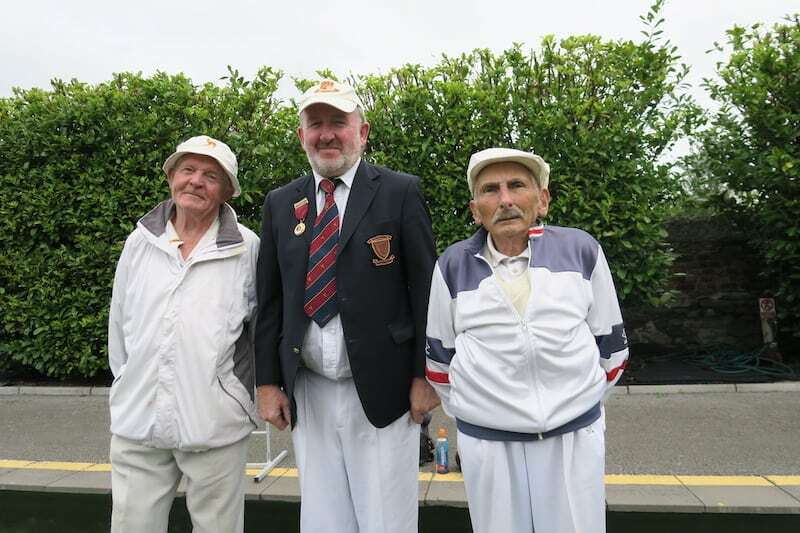 Mens H/C Singles: Paul Smyth, Robbie Meany (Marker), Noel Roche. Ladies Championship Singles: Pat MacDonagh, Pat Kenny (Marker), Margaret Hanrahan. 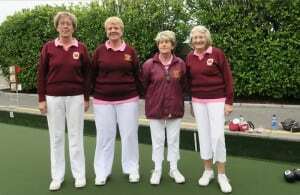 Ladies Junior Singles: Rita Doran, Mary Kenny (Marker), Lucy O’Donoghue. Ladies 2Bowl Singles: Mary Kenny, Michael Norton (Marker), Pauline Day. 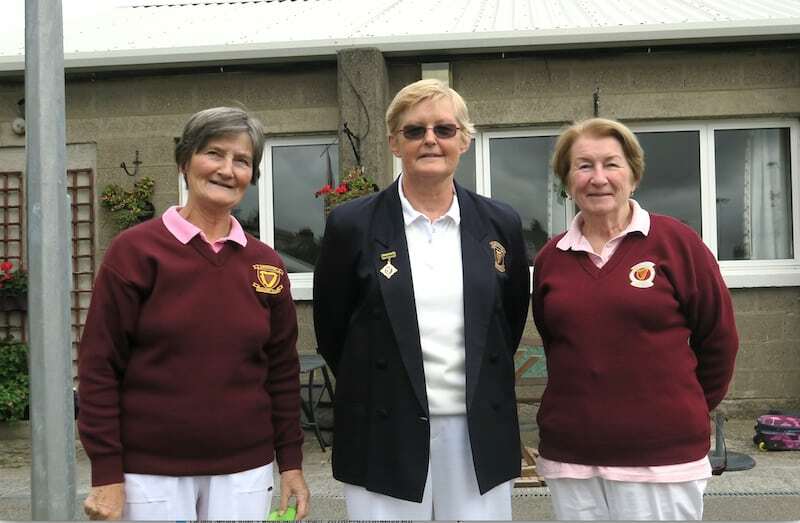 Ladies Pairs: Anne Fitzgerald, Mary Kelly v Lorraine Doyle, Agnes Gillick. 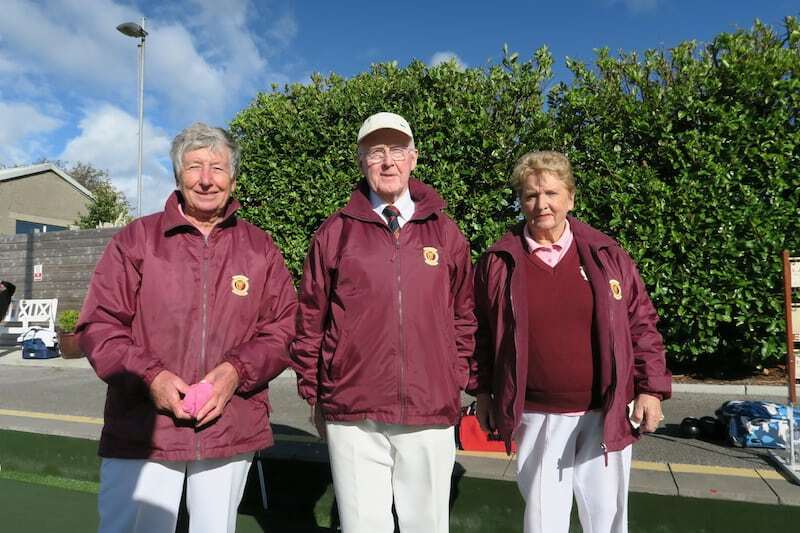 Land Cup (Mixed Pairs): Tony Fitzpatrick & Lucy O’Donoghue v Paul Smyth & Lorraine Doyle. 2Bowl Triples: Michael Cavanagh, Paul Smyth, Lorraine Doyle v John McArdle, Pat MacDonagh, Jimmy Walker. 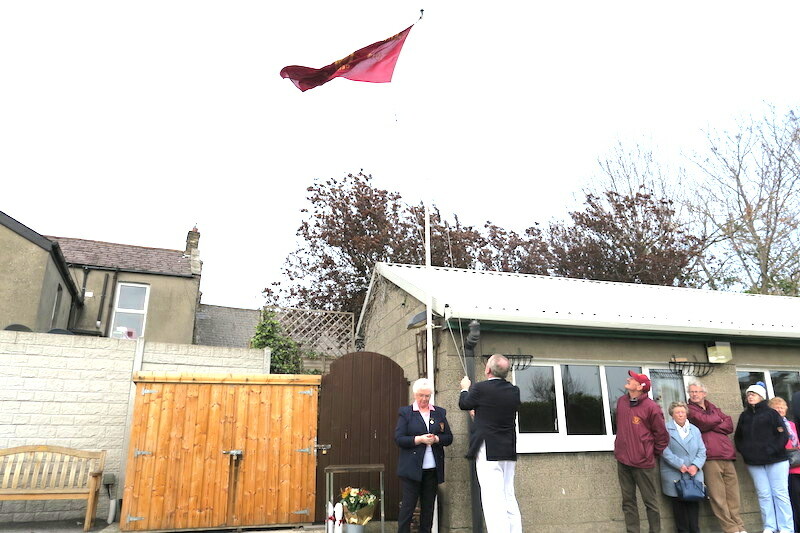 To see more photos of this event, click Club Competitions, Finals 2018.